November 24, 2014 November 24, 2014 / Julie Brook, Esq. With court time and patience at a premium, it may be best to introduce an edited version of a video recording into evidence instead of the whole—possible very long—version. But before you do this, you’ll have to authenticate your truncated video. Here’s the basic rule: the edited version of a video recording is admissible only if you can show that the editing doesn’t change the meaning of the recording with respect to aspects material to the dispute. Evid C §1402. Q: Ms. Investigator, did you personally video record persons smoking cigarettes outside the front door of the Acme Corporation offices on April 1, 2010? Q: Please describe where you were located while you were video recording. A: I was directly across the street from the Acme Corporation offices. Q: Ms. Investigator, how long did you video record persons smoking cigarettes outside the front door of the Acme Corporation offices on April 1, 2010? A: I video’d outside the front door of the Acme Corporation offices for ten hours on April 1, 2010. 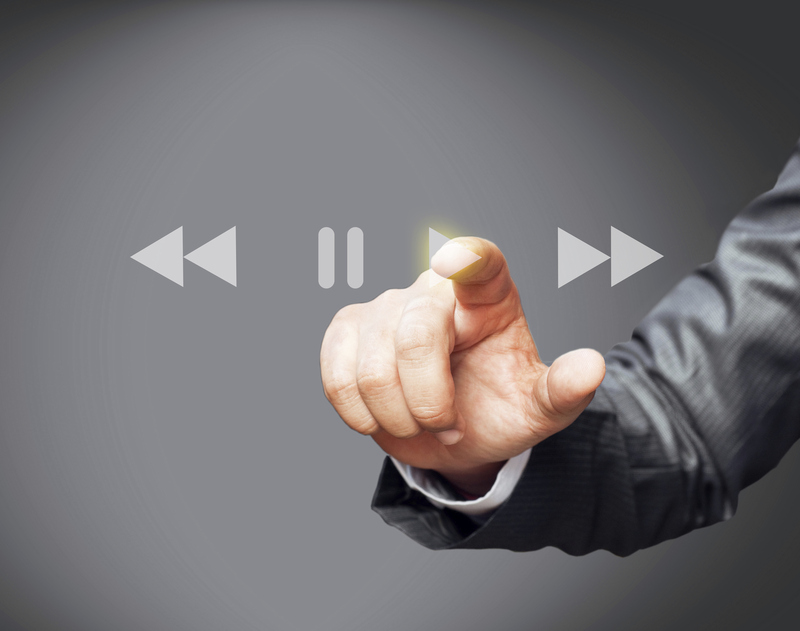 Q: How long is the video recording marked for identification as Plaintiff’s Exhibit 3? A: That video recoding—marked as Plaintiff’s Exhibit 3—is one hour in length. Q: Can you explain the difference between the original video recording and the video recording marked for identification as Plaintiff’s Exhibit 3? A: Yes. I personally edited the original video recording down from ten hours to one hour because for nine hours of the ten hours no one was outside the offices; it was simply a video recording of the building. Q: Does the edited version of the recording accurately reflect all cigarette-smoking activity that was captured on the original video recording? Don’t forget that opposing counsel must have a reasonable opportunity to compare the original and edited versions. It’s best if you can get a stipulation as to the admissibility of the edited version before trial. If the opposition won’t stipulate to admitting the edited version, you’ll have to ask the court sufficiently in advance of the planned use of the recording to schedule a hearing, typically under Evid C §402. See Fashion 21 v Coalition for Humane Immigrant Rights of Los Angeles (2004) 117 CA4th 1138, 1148 n19. For help with authenticating video and many other types of evidence in civil and criminal cases, turn to CEB’s Effective Introduction of Evidence in California, chap 11. Also check out CEB’s step-by-step guidance in Laying a Foundation to Introduce Evidence (Preparing and Using Evidence at Trial). A Picture Is Worth…a Winning Case? ← Should You Handle That Misdemeanor Case? The author, Julie Brook Esq. provides critical advice to litigators as to the importance of the authentication and admissibility of a truncated version of video footage as evidence at litigious proceedings.